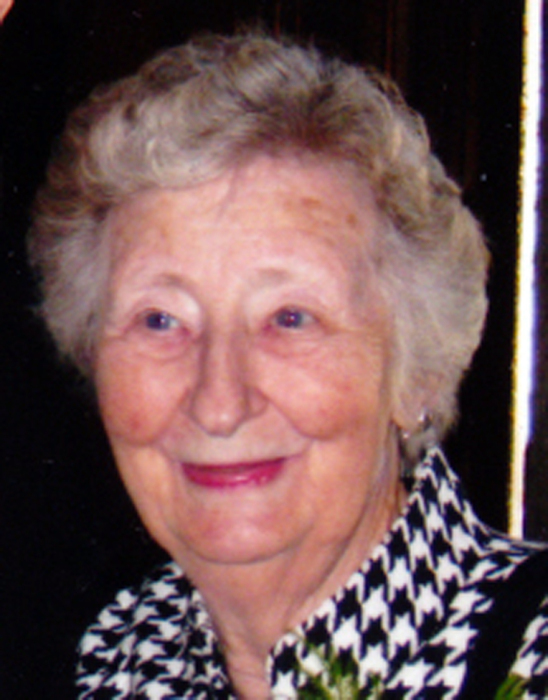 Obituary for Hazel Jane Pople | Price Funeral Chapel, Inc.
Of Roseville, CA, January 28, 2019, a native of Greenville, MO, aged 90 years. Predeceased by her husband Francis Pople. Beloved mother of Iris (Christopher) Donovan and Frank (Joy) Pople, and grandmother of Gerald, Stephanie, Stacia, Neil, Michael, and Theresa. Great grandmother of Audrianna and Thomas,and great-great grandmother of Camryn. Friends and family are welcome for visitation on Thursday, January 31, 2019 from 4:00PM - 7:00PM at PRICE FUNERAL CHAPEL (6335 Sunrise Blvd., Citrus Heights, 725-2109). Friends and family are also invited to attend the Mass of Christian Burial on Friday, February 1, 2019 at 1:00PM, with the Recitation of the Rosary commencing at 12:45PM, at ST. PETER AND PAUL CATHOLIC CHURCH (4550 Granite Dr., Rocklin, CA). Interment at Sylvan District Cemetery.